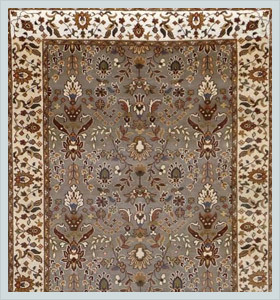 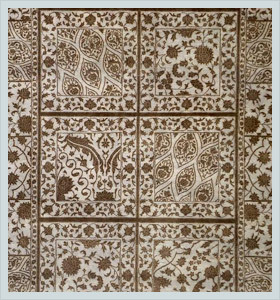 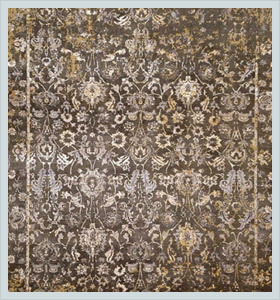 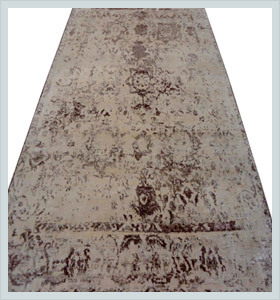 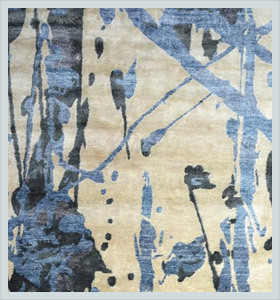 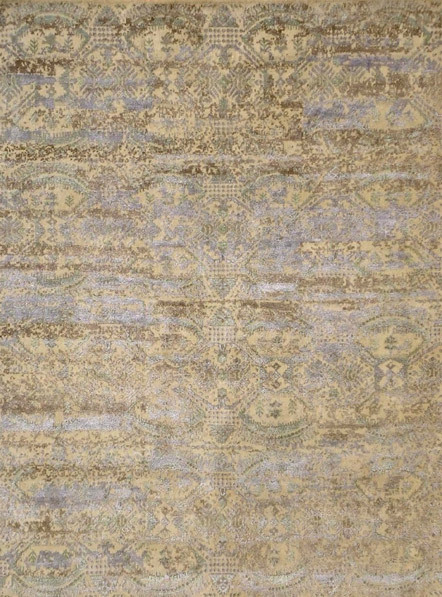 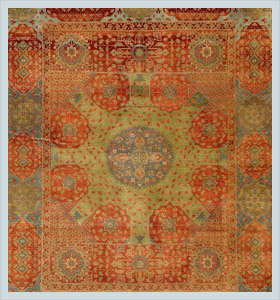 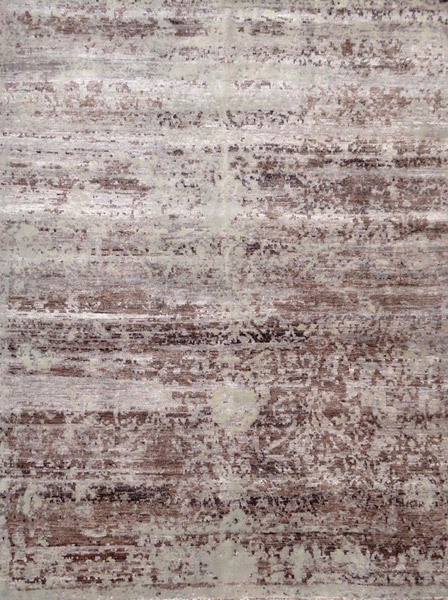 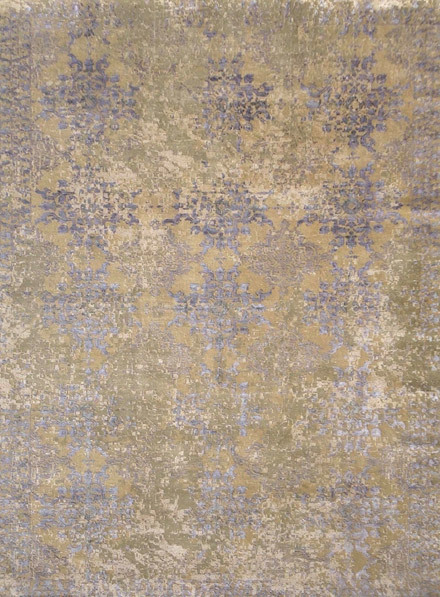 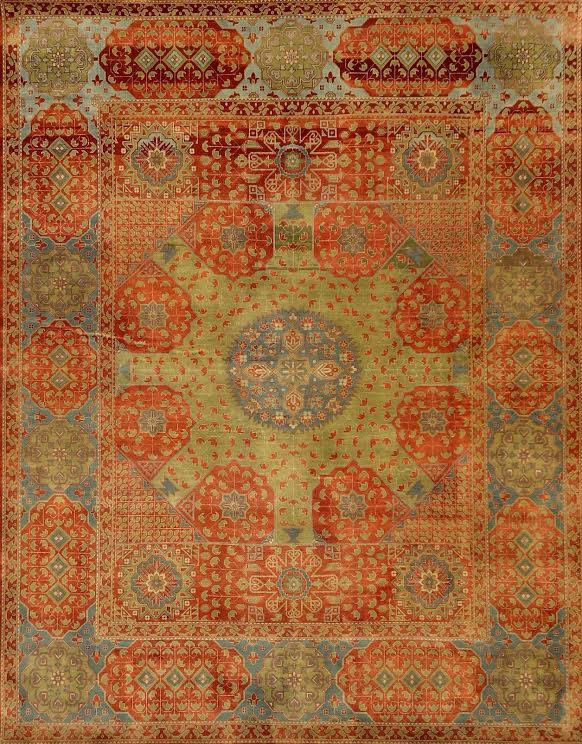 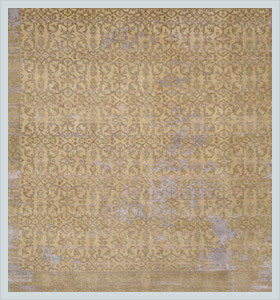 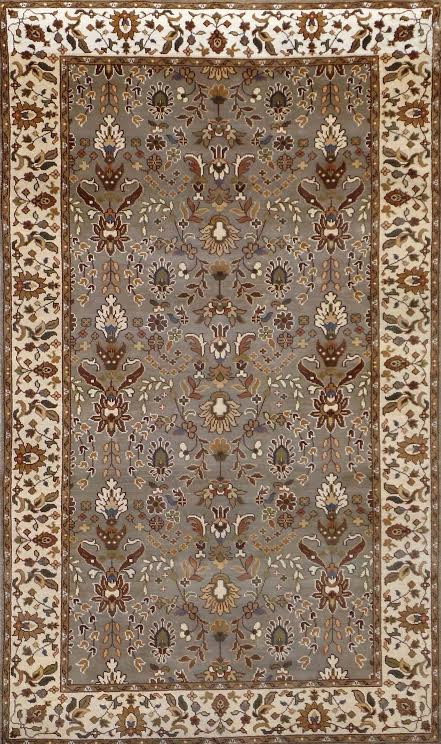 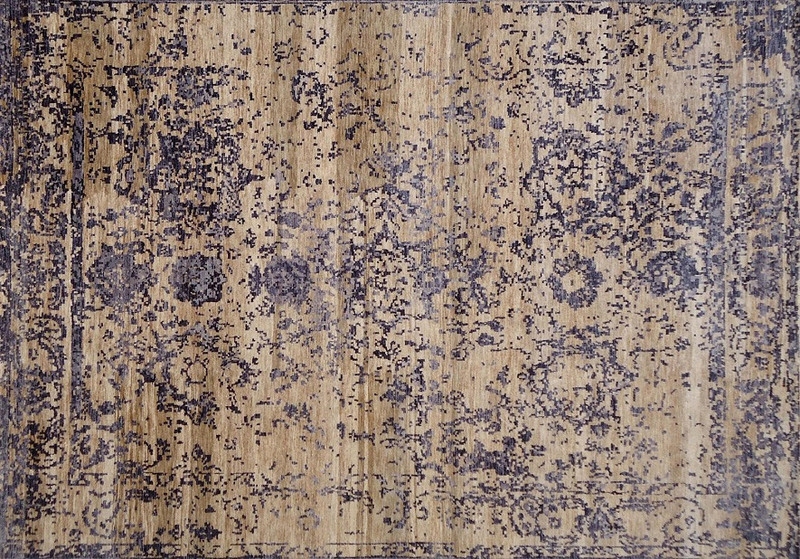 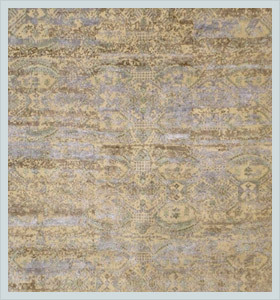 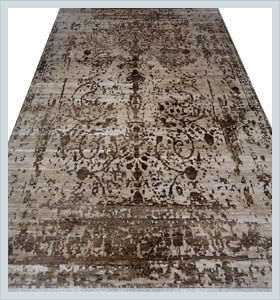 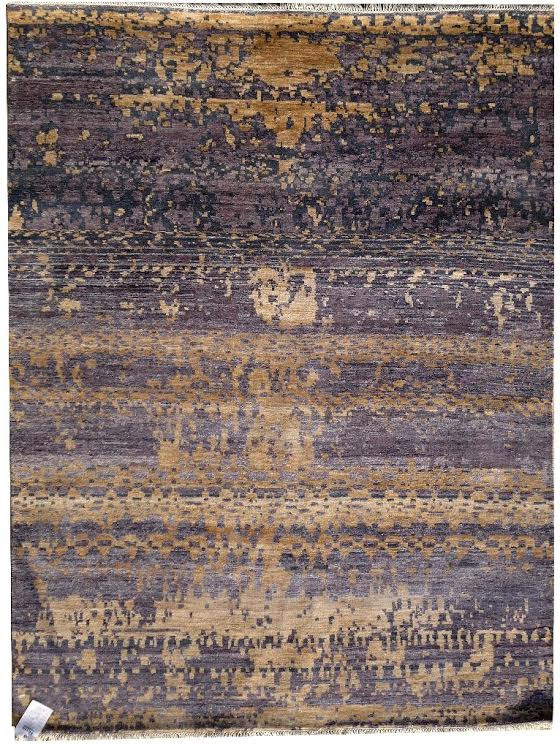 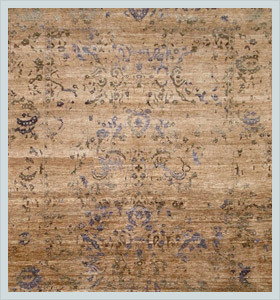 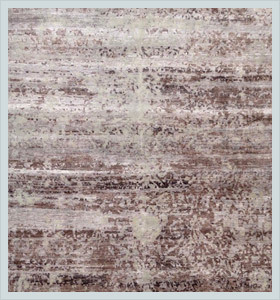 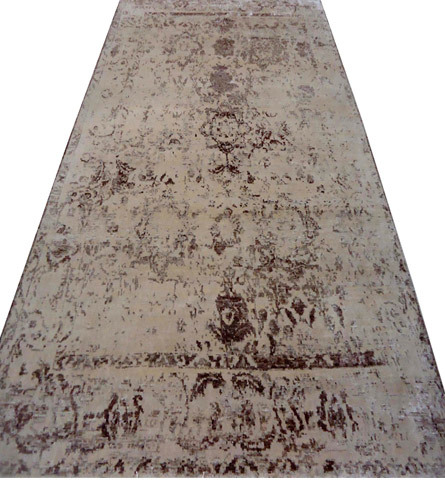 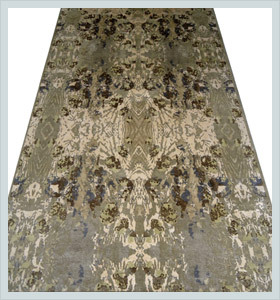 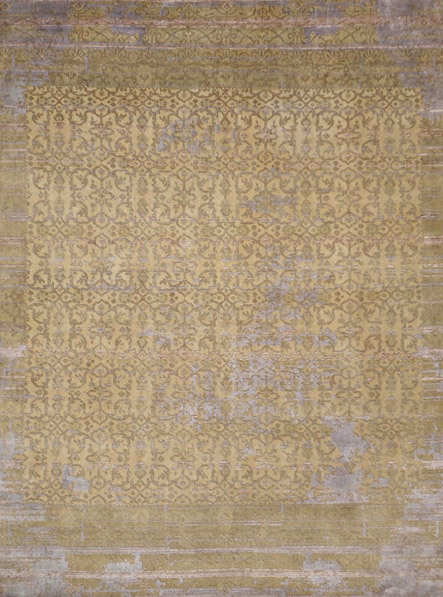 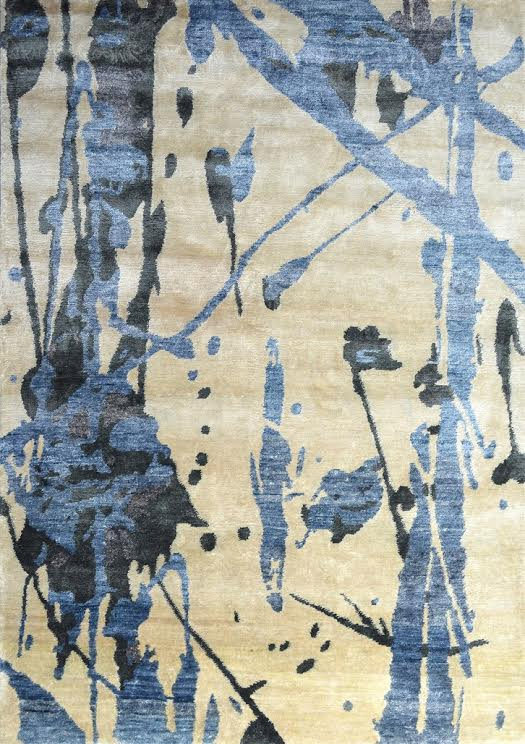 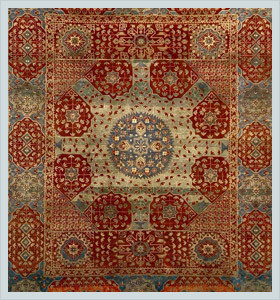 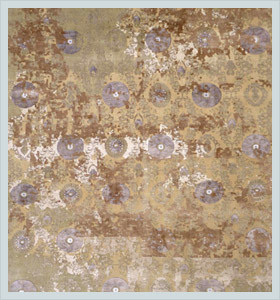 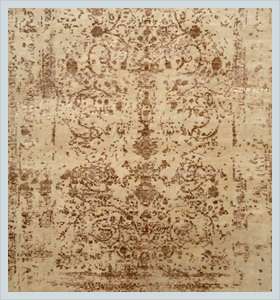 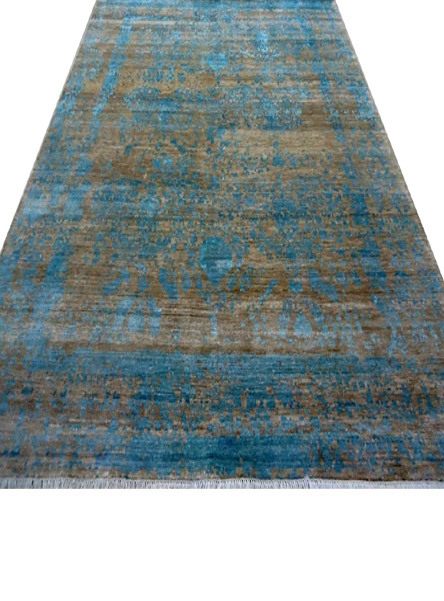 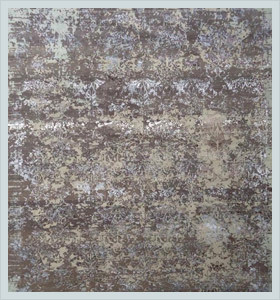 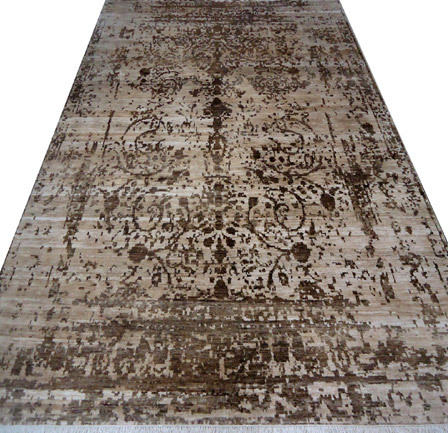 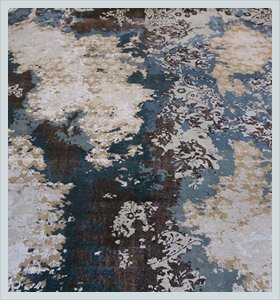 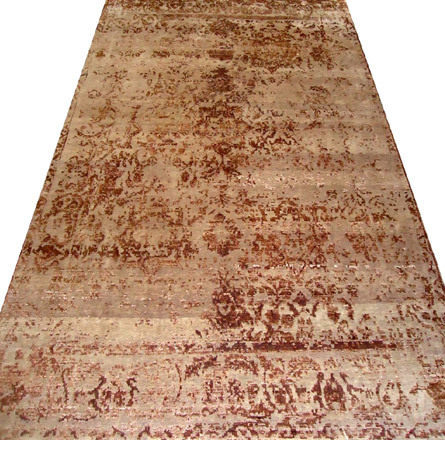 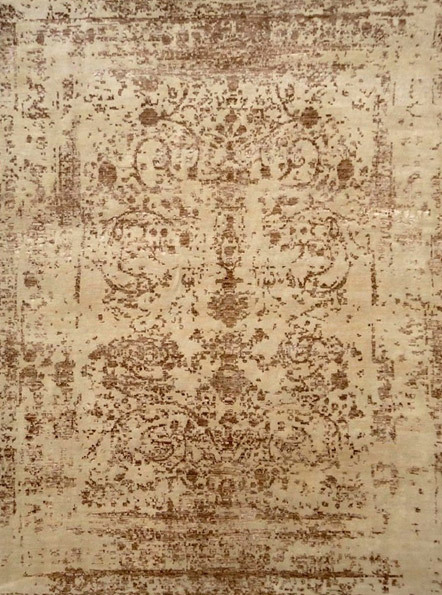 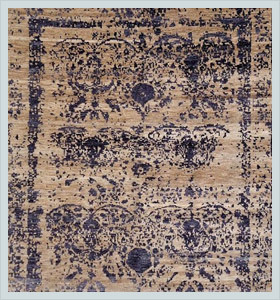 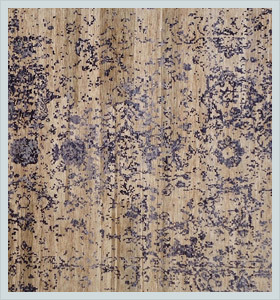 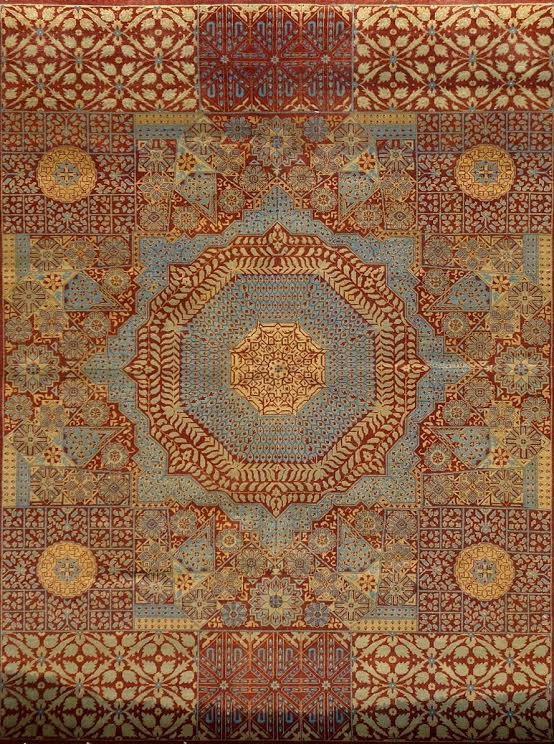 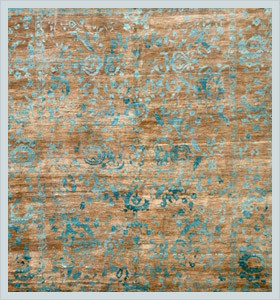 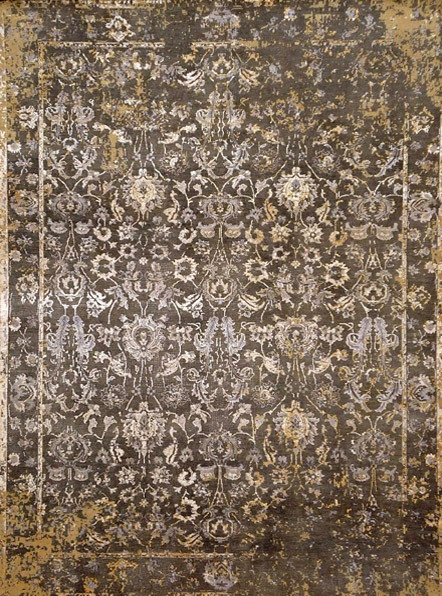 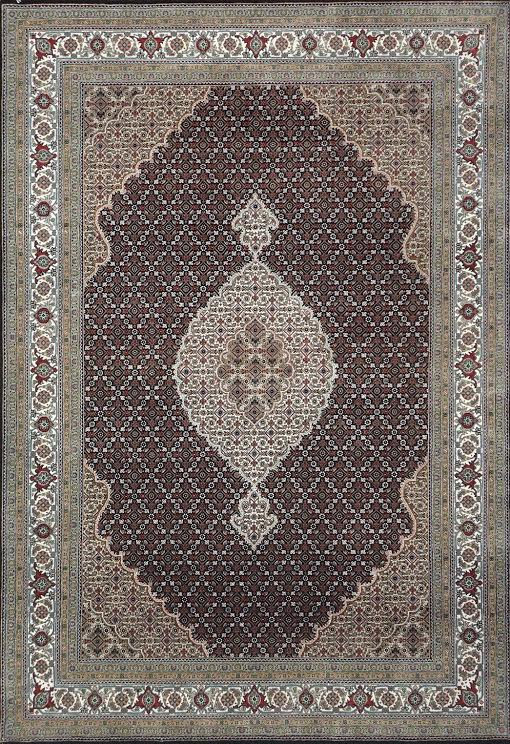 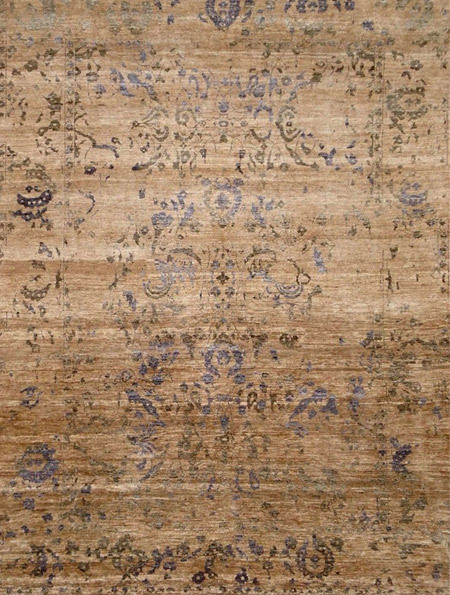 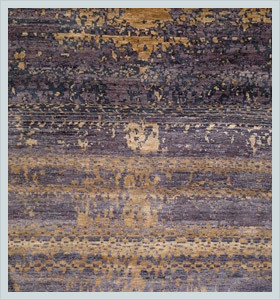 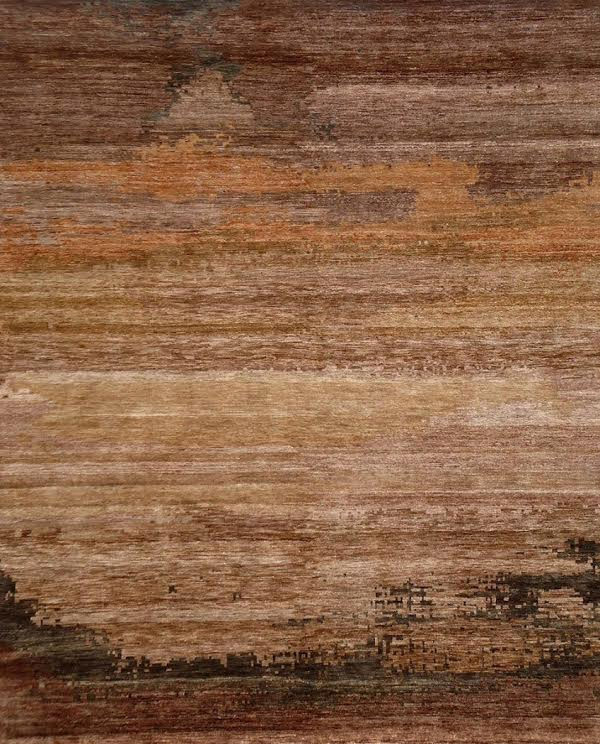 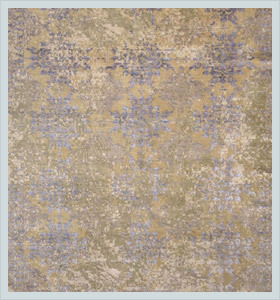 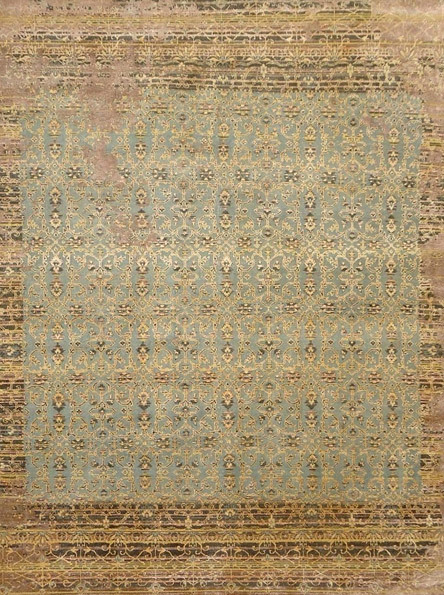 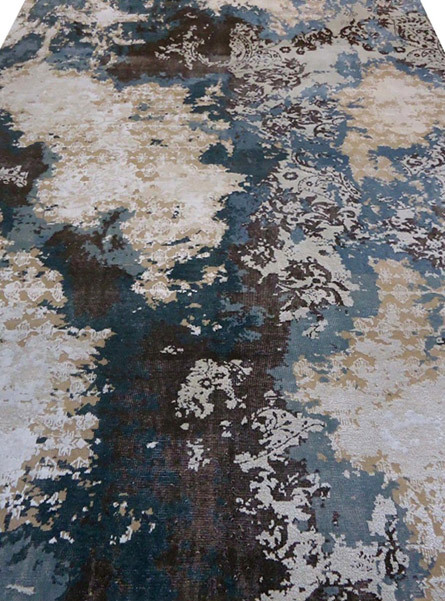 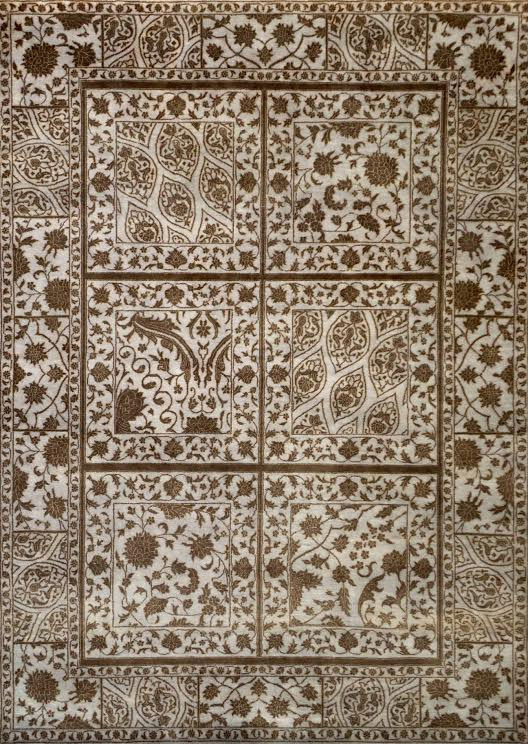 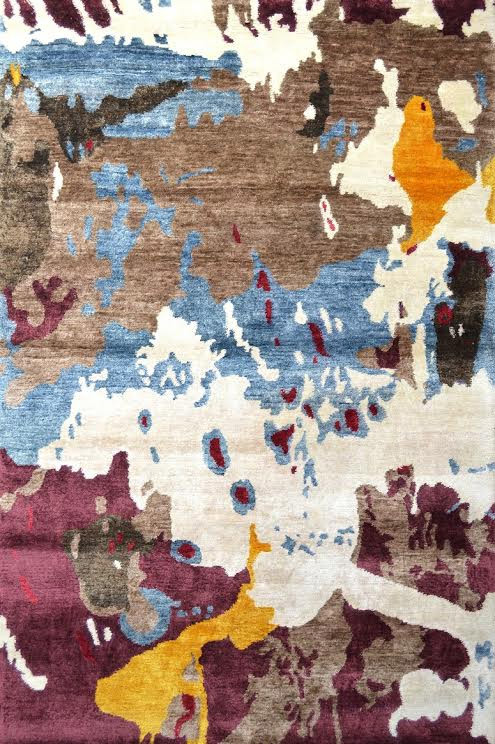 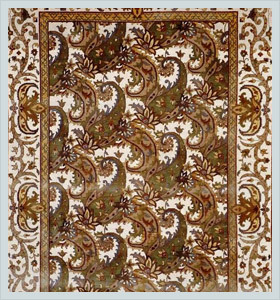 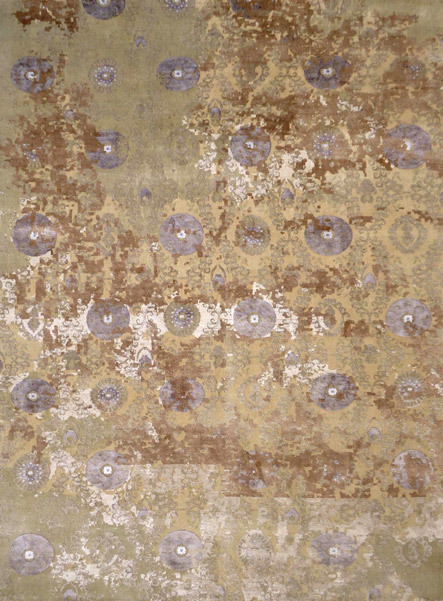 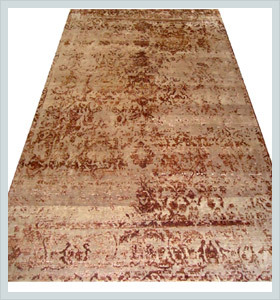 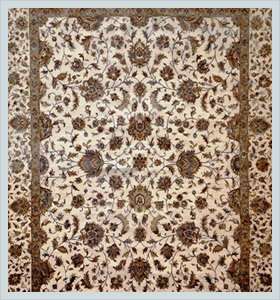 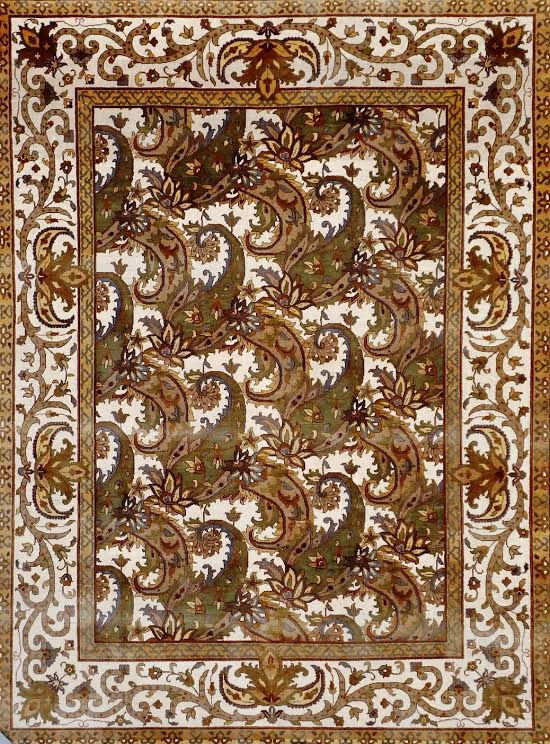 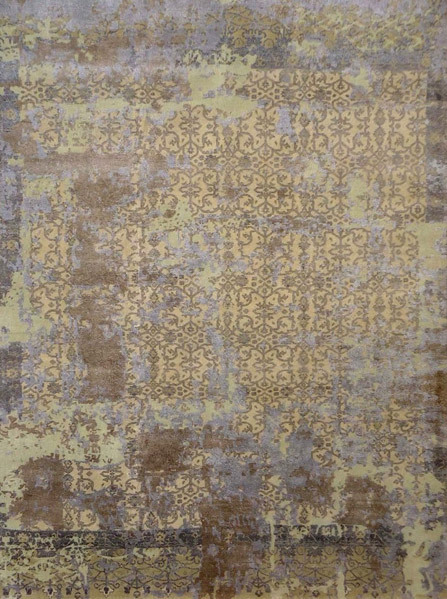 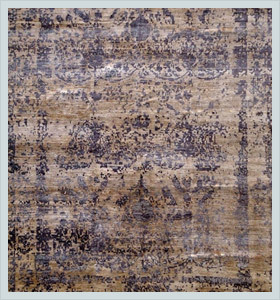 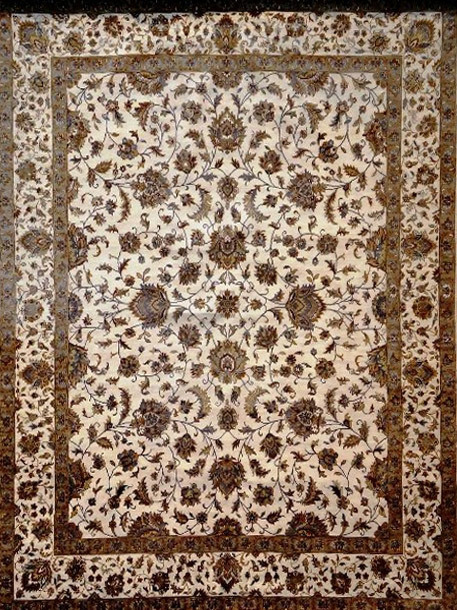 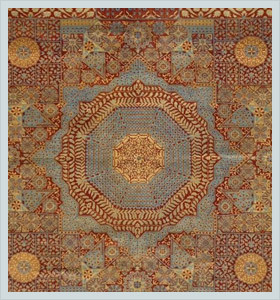 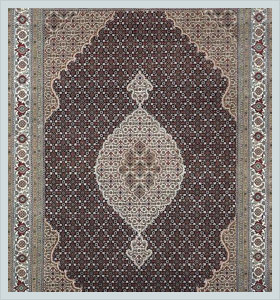 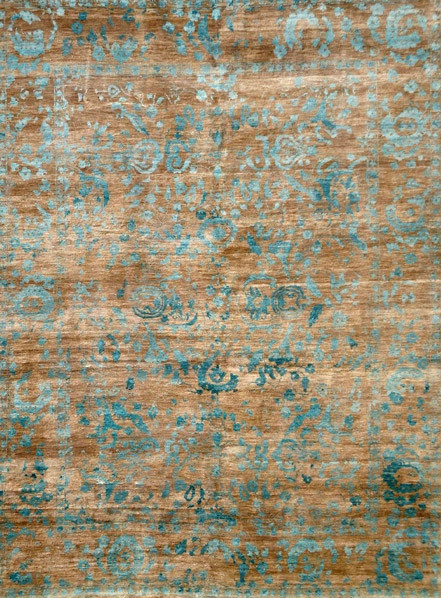 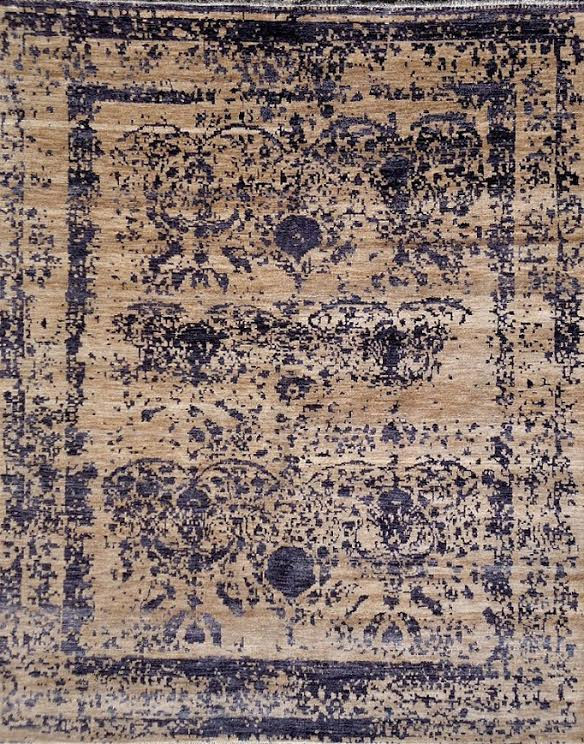 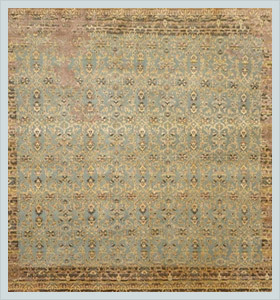 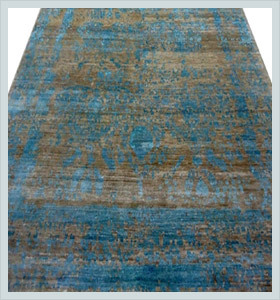 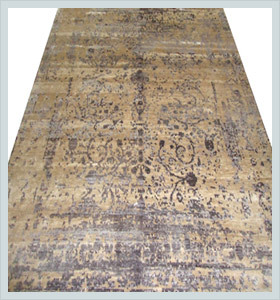 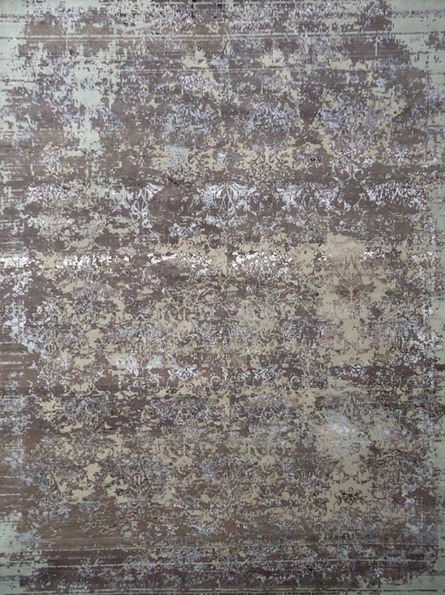 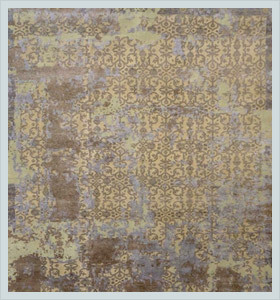 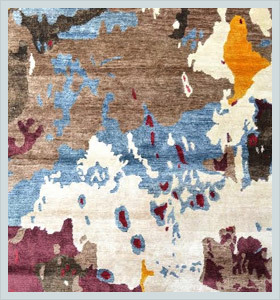 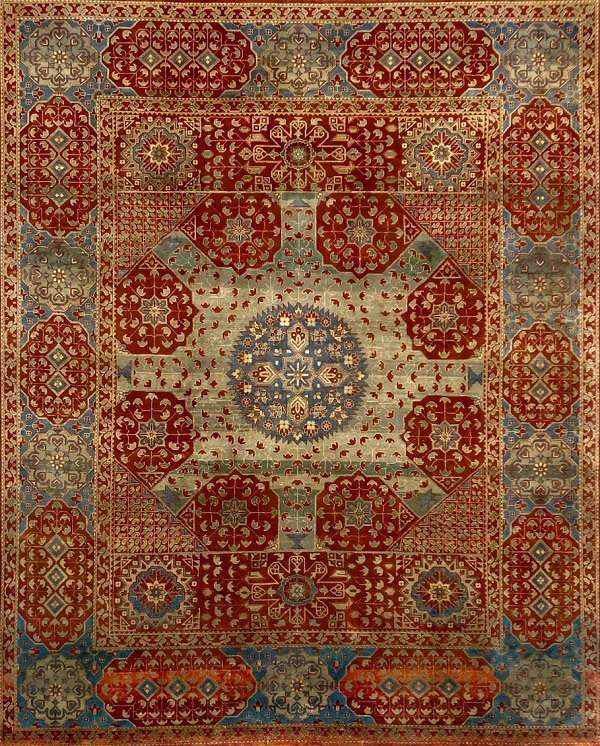 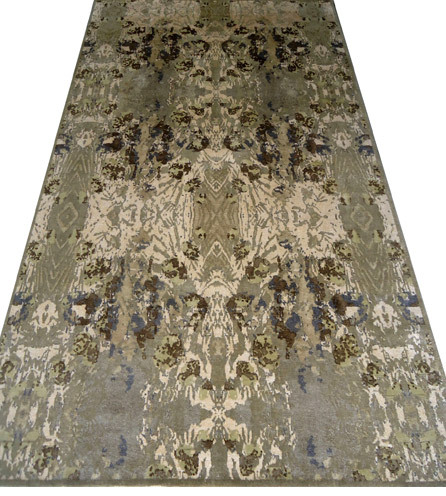 Inspired by nature and traditional art, Hand Knotted Rugs of rugs could be a great gift for your home or workplace. 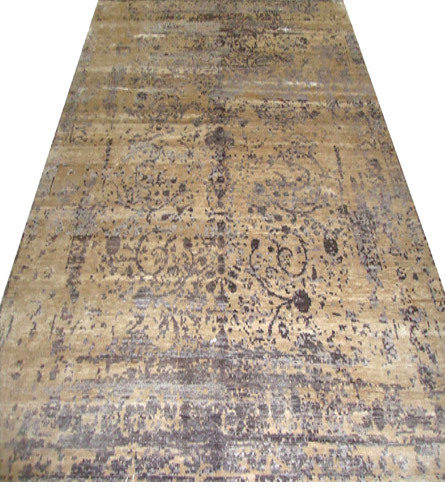 Its made of bamboo fiber and wool, which vouches its durability. 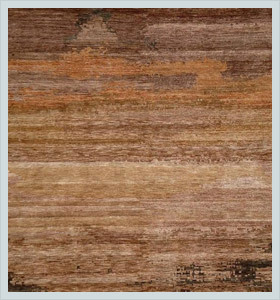 As far as the design and colors are concerned, you can select your desired design from our extensive range of products as per the requirement.